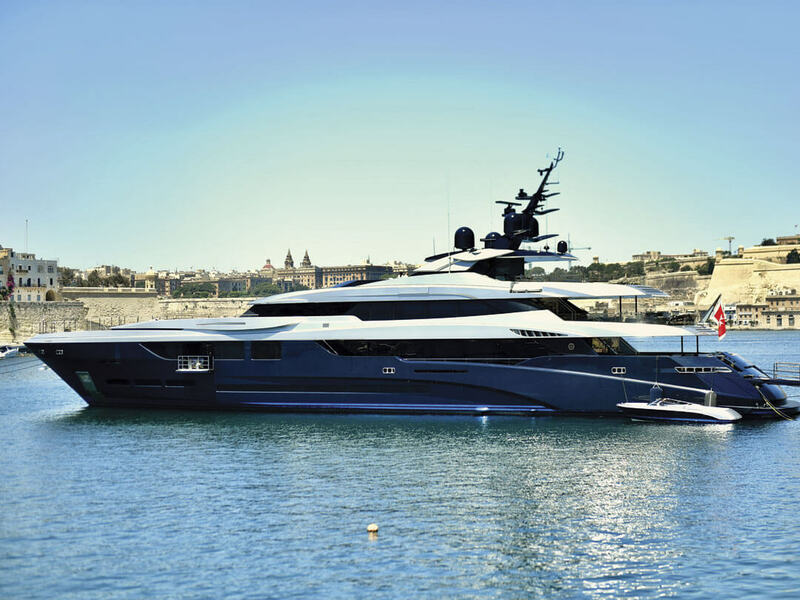 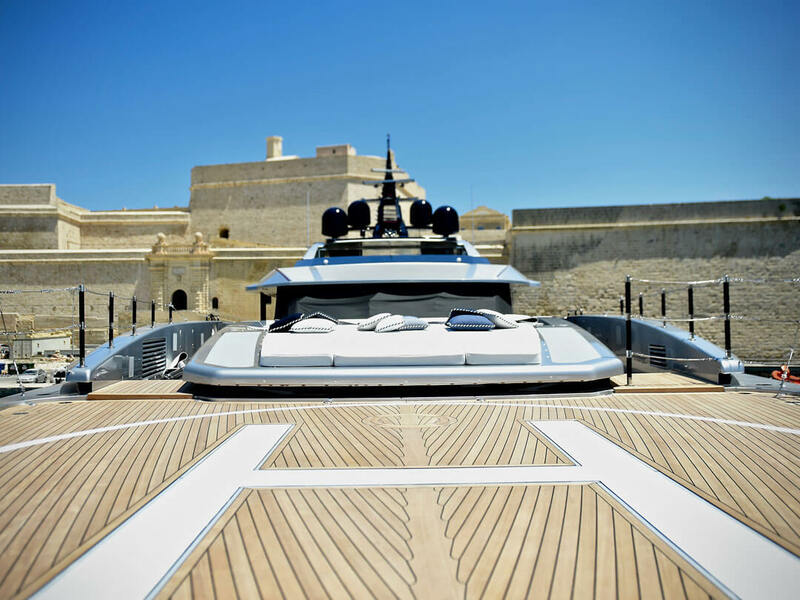 Based in Viareggio and Malta is a member of the Coleiro Group which is an international company with over 40 years of reputable trading in the yachting industry. 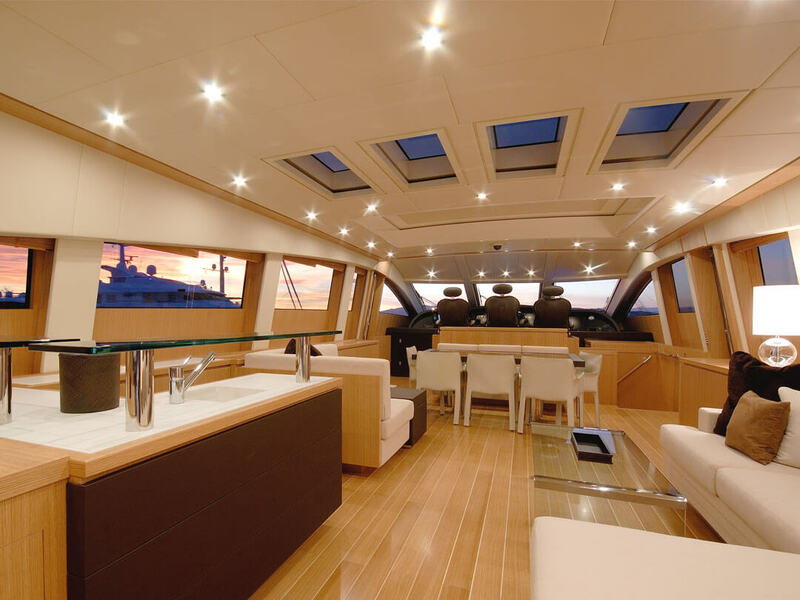 Yachtmaster Refits enjoys the experience of marine surveyors who have availed their years of expertise for the management of refits entrusted to the company. 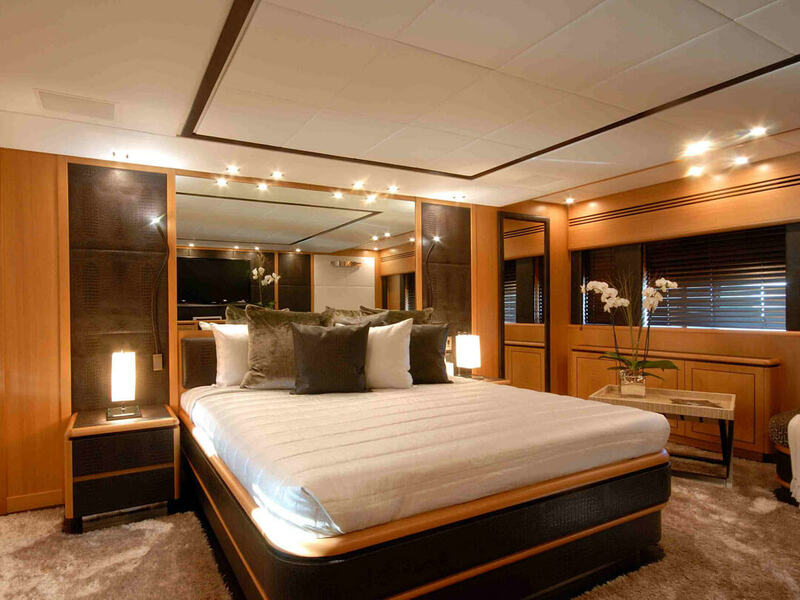 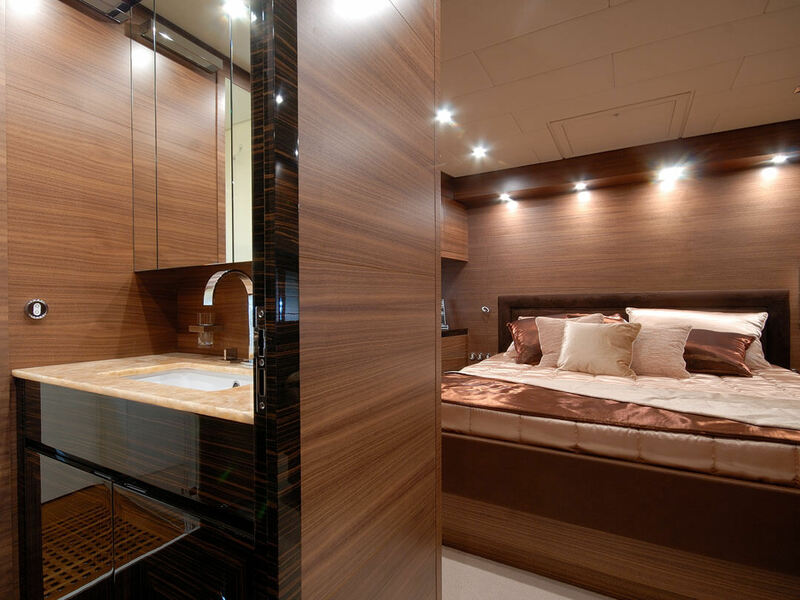 The company shall be responsible for the total refit management and will treat the project as its own from the very start until the final touches of the refit to achieve the best result at the most competitive prices. 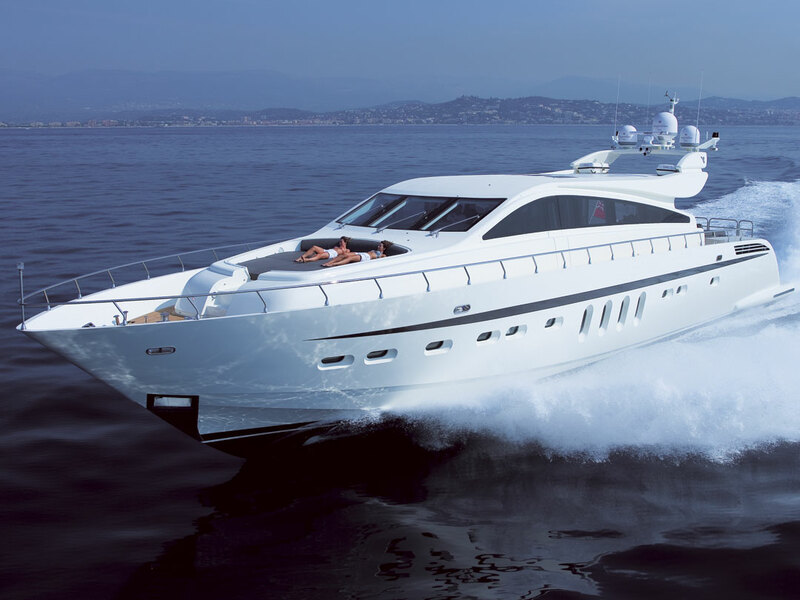 During these many years, a strong relation has been built with prominent manufacturers of yacht equipment, from engine components to interior accessories. 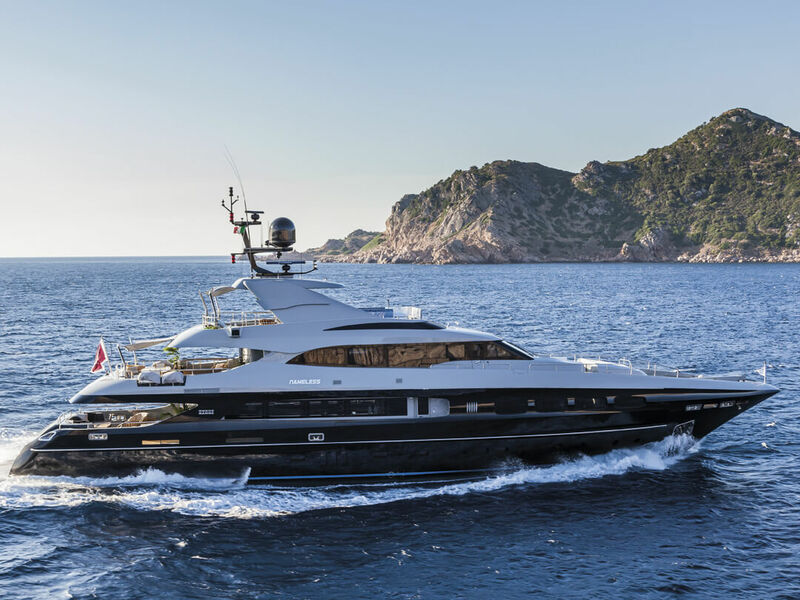 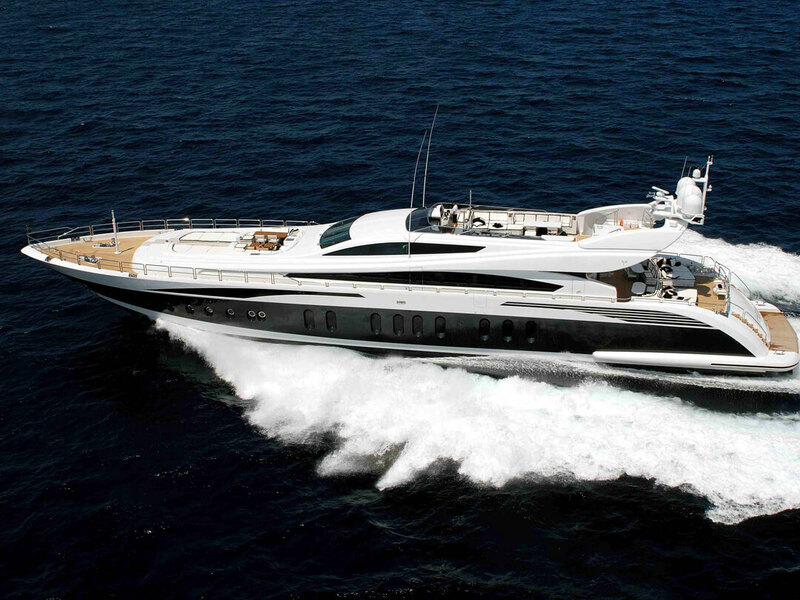 We have excellent relations and work in close contact with the leading yards in Europe, ensuring the best deals and selecting the ideal yard for the contract, according to the size of the yacht. 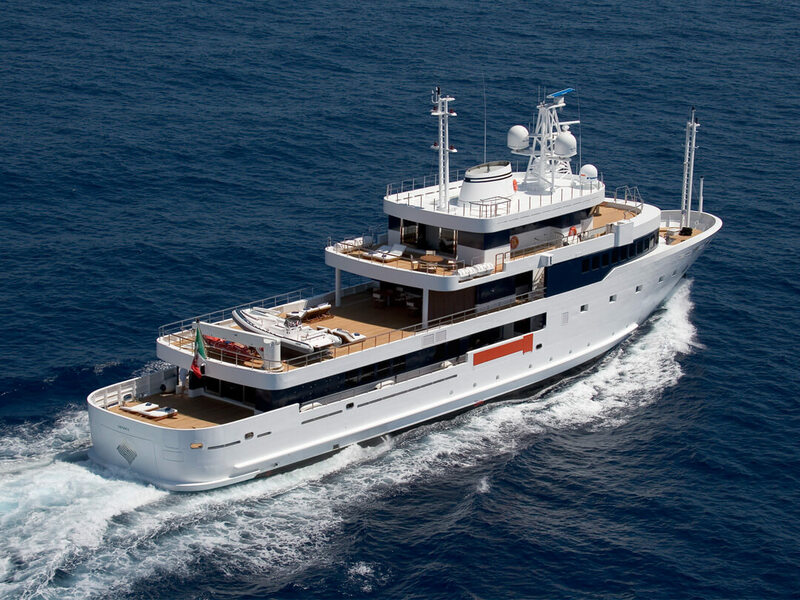 Engineer Daniele Merlino who is the technical mind behind Yachtmaster Refits enjoys years of experience not only in refits, but also as a production manager with prominent yacht builders in Europe. 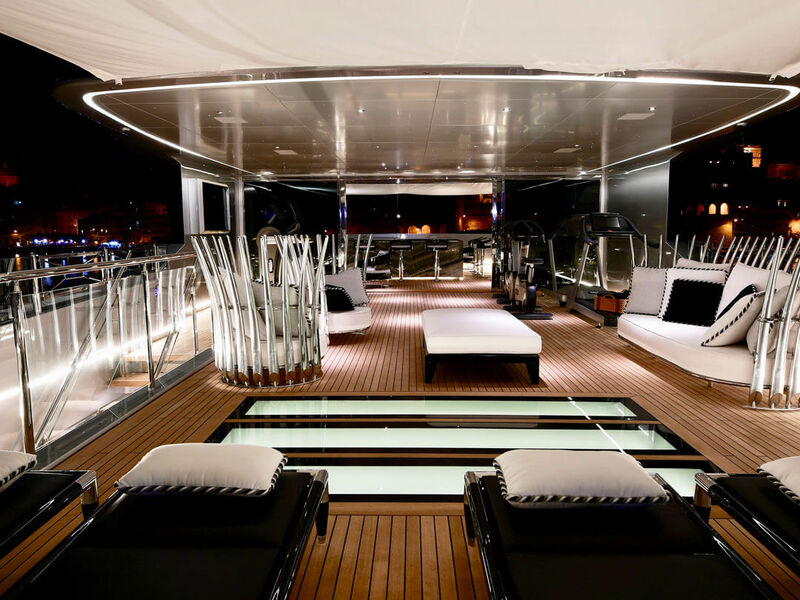 His experience and knowhow backed by the Coleiro Group’s setup in Europe and its 200+ team will guarantee peace of mind for your yacht’s refit relative to quality of work, price and timely delivery. 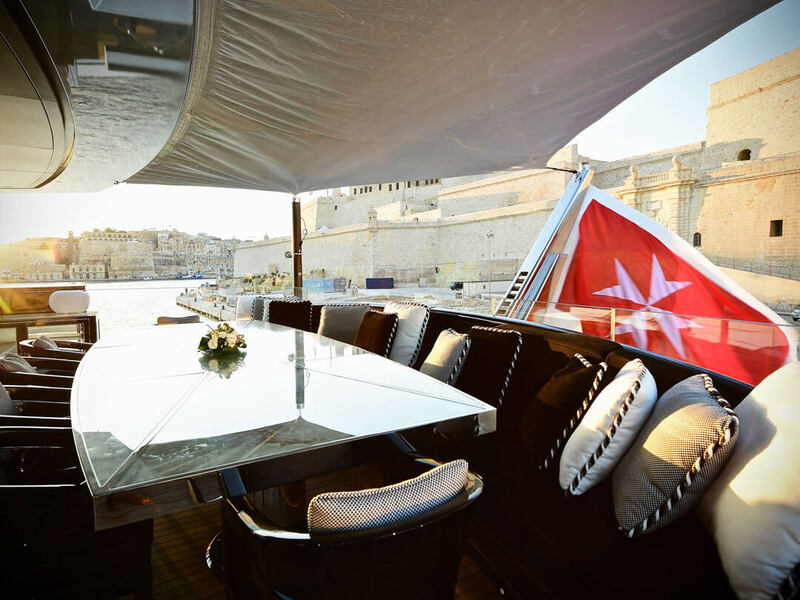 Yachtmaster Refits proudly operates in collaboration with Navigo Malta. 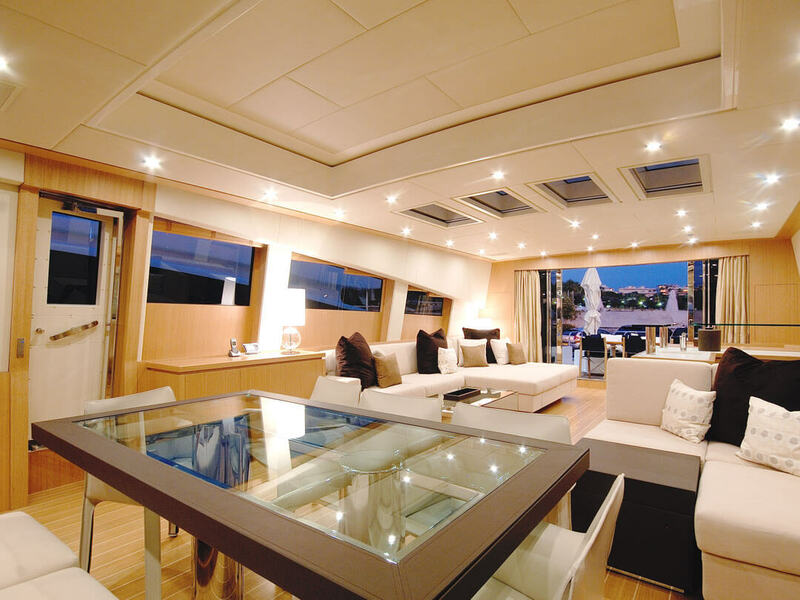 Yachtmaster Refits can work in collaboration with management companies and the services can extend from refit management up to a new build concept from design to the final stages of the project. 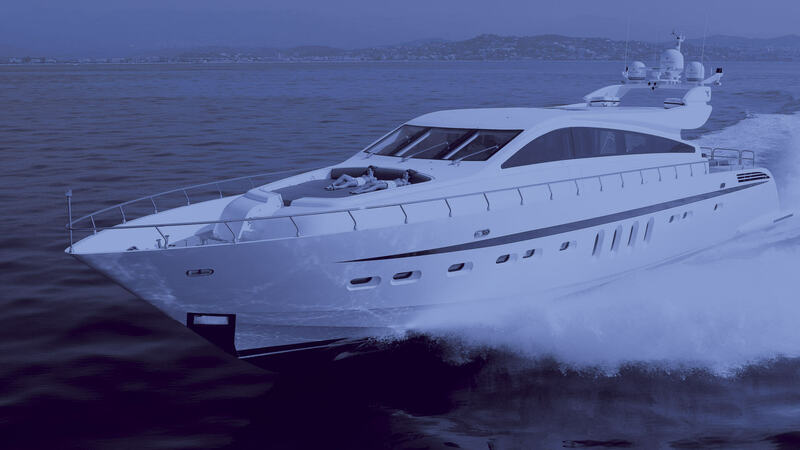 Engineers within the company can manage electrical, navigation equipment, electromechanical, design, interiors, improvements and repair, and structural alterations. 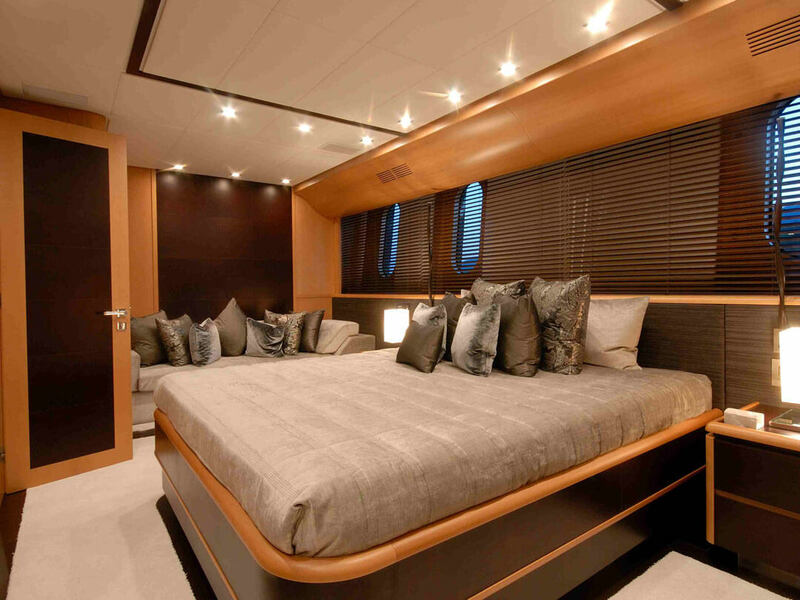 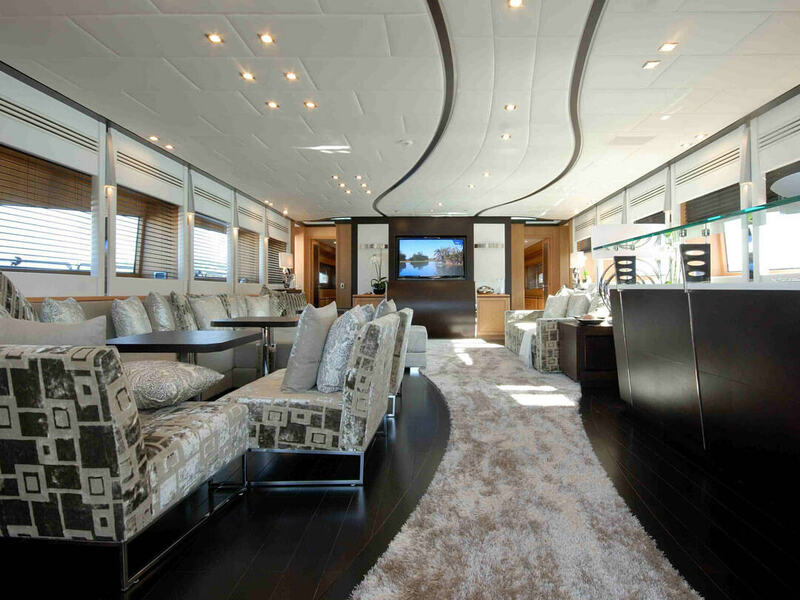 These engineers are in constant contact with manufacturers of yacht accessories and equipment, and attend constant training from these manufacturers to ensure that they are abreast with the latest technology.